We’re providing a spectacular map to get you around the town during the festival! 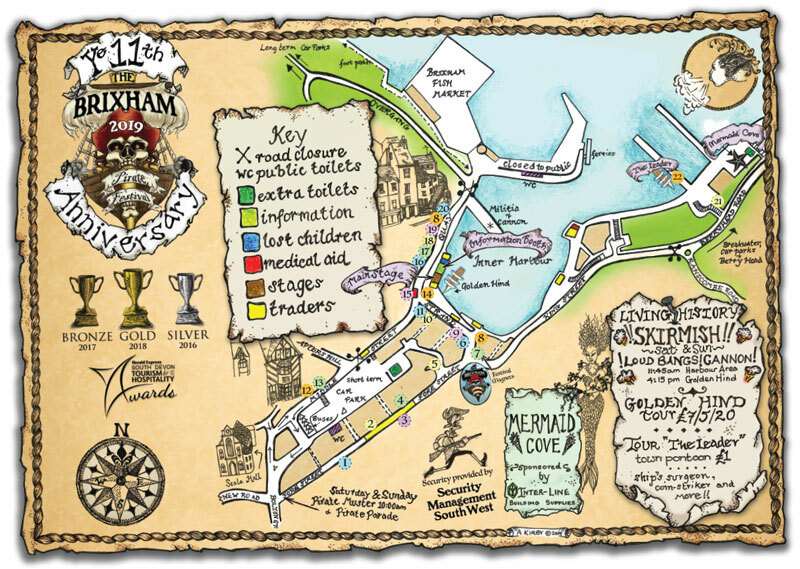 These maps will be available for free from the Information Booth and a number of locations around Torbay, but you can also download a digital copy here! We look forward to seeing ye on the 4th, 5th and 6th! We be an easy goin’ crew at the Brixham Pirate Fest, but there are some general rules of thumb we’d like ye all to adhere to savy? Please Keep the town tidy! There be plenty o’ bins with regular collection over the festival, use em!  Keep our wonderful port clean for the next pirates! Our cannons be loud! Check the map for an idea of firing times if you be sensitive with the hearing so ye can get some distance from the harbour during our displays of glorious firepower!